The Victoria band sends us a soothing number with Biblical themes. Jons are due to release Serfs Of Today on May 23, and it's 12 tracks of slacker-rock in the vein of Mac DeMarco's old band Makeout Videotape. 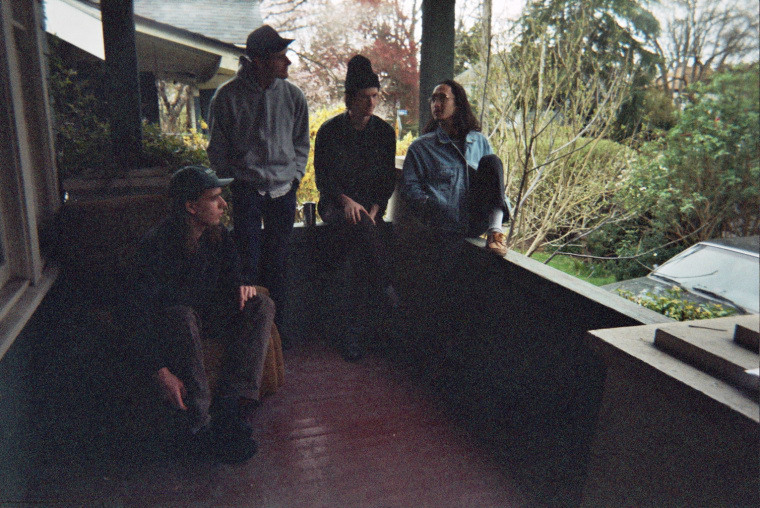 But "I Haven't Learned" has the Victoria, British Columbia group turning things down to gently strummed Kurt Vile vibes. That's the perfect pace to muse on themes as old as time, which the band named for us over email. 'I Haven’t Learned' considers themes of temptation, freedom, Original Sin and guilt. From Eve’s fallibility in the face of the serpent to the quixotic ideals laid out in the Bible, the inevitable misstep of free will is reflected upon. The guitar and vocals were recorded by Patrick and the overdubs in the latter half of the song were improvised by David.